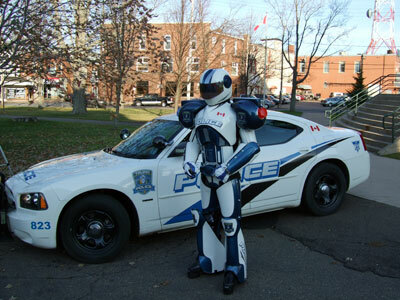 Cyber Cop is the Truro Police Service Community Mascot. His Mission is to educate our youth about the dangers of Cyber Bullying, Safe internet usage, and Responsible Social Media practices. 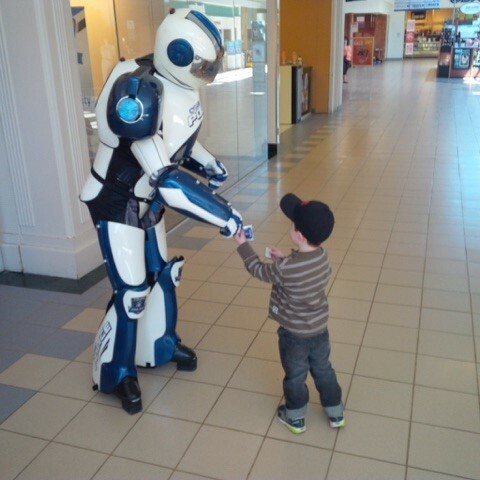 Keep an eye out for Cyber at a community event.